MTN Group’s South Sudan unit said it’s investing at least US$30-million (R430-million) in revitalising and expanding its operations as a new deal to end a five-year civil war brings relative peace to much of the country. Reviving transmission sites, upgrading to 3G and adding new coverage — they’re all planned by MTN South Sudan, one of the two remaining mobile phone operators in the country. After a period of cutbacks for the unit, the expansion is a sign of confidence in the East African nation roiled by violence and economic chaos whose warring sides signed a peace accord in September. South Sudan’s conflict has claimed an estimated 380 000 lives and sparked a regional refugee crisis since it erupted in December 2013. Its oil-dependent economy also slid into crisis, as a fall in crude production and lower prices hit government income, sending inflation rocketing. Currency shortages forced companies such as Anheuser-Busch Inbev’s local unit to suspend operations. “Currently 200 sites are working in the country and if we build everything, we will be looking at around 410 sites,” he said in the capital, Juba. 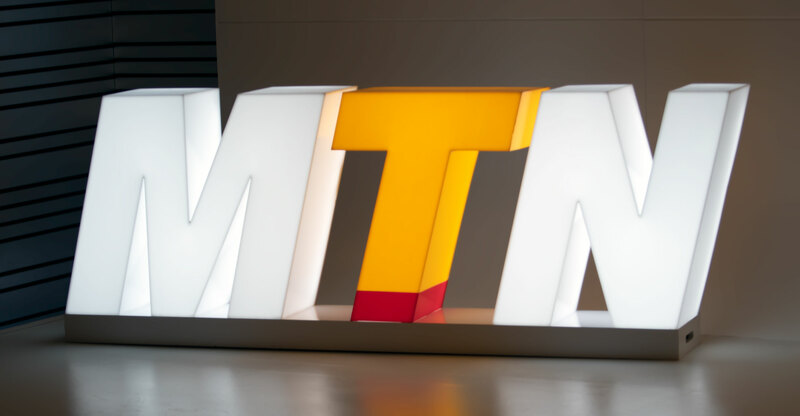 As its operations revive across South Sudan, MTN — a unit of Africa’s biggest mobile phone company by sales — will also require more staff. The investment, estimated at between $30-million and $35-million, comes after South Sudan’s government granted a long-awaited operational licence to MTN and the company reviewed its growth strategy, Dhlomo said.